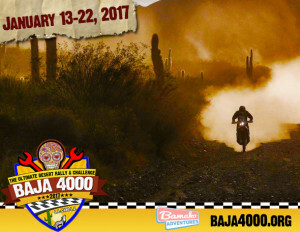 Baja 4000 Dates Announced. Entries Open. 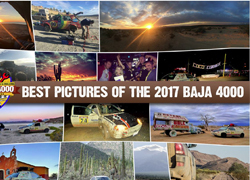 Baja 4000 Is On January 13-22, 2017. Entries are opening on March 7th, Monday. After weeks of speculation the rally’s dates have been announced. “Traditionally our rallies have always started the same weekend as the Dakar ends. 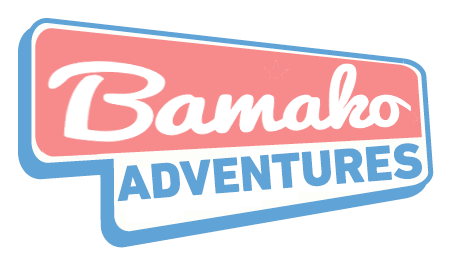 This year we also wanted to accommodate our friends at the King Of The Hammers”, said Andrew G. Szabo founder of Bamako Adventures. 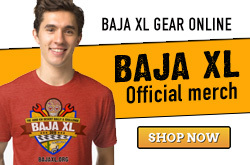 So the Baja 4000 will be squeezed between those two events starting on January 13th and ending on January 22nd. The Baja 4000 will have its “grand depart” from the beaches of Los Angeles. “We’ll either start at the Santa Monica end of the iconic Route 66 or the adorable beach community of Manhattan Beach”, added Mr. Szabo. The first challenge for teams on the rally will be to overcome their own superstitions as the rally will start on Friday the 13th. 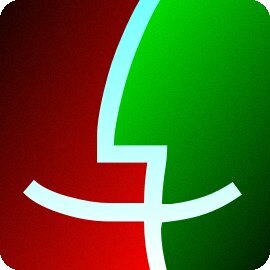 The entry process will open on March 7th. First the pre-registered teams will be invited to place their entries. The rally is limited to 50 teams at first.